Mr. Muhammad Ahmad, Golden Pumps Pvt. Ltd. Customer satisfaction being the primary goal requires fulfilling the voice of customer, which ultimately dictates the quality of a product or service. This research tends to go ahead of the mere requirements of customers. The main data collection has been done with the help of planning matrix of QFD by highlighting various customer attributes. To understand these attributes various methodologies proposed by (Chan & Wu, 2002) and (Magnusson, Kroslid, & Bergman, 2003) have been adopted. These attributes have been subsequently organized into Kano categories and adjusted with approximate transformation function proposed by (Tan & Shen, 2000). The aforementioned methodologies have been practically implemented in the current case of Private Company in Gujranwala, in which their main product ‘alpha’ has been evaluated. This certainly yields better understanding of Kano Analysis merged with QFD and come up with thought provoking results, conclusions and suggestion for forthcoming researchers. 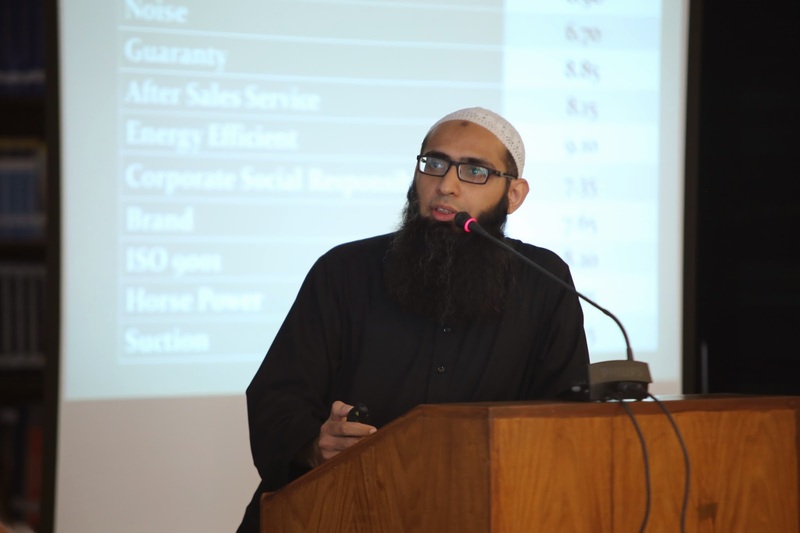 Farrukh Iqbal is currently working as Assistant Professor in the Division of Information & Operations Management-UCP Business School. His PhD in Engineering Management from UET-Lahore is in progress. He did Metallurgical & Materials Engineering from UET-Lahore in 2004. Inspired by the broad spectrum of Operations and Quality Assurance he rendered services in various National and International organizations. 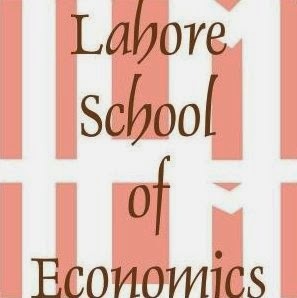 During working, he successfully did Masters in Total Quality Management from University of Punjab Lahore in 2007. In the same year he got scholarship from HEC for MSc. in Quality and Operations Management from Chalmers University of Technology, Sweden. Besides completing his Masters from Sweden, he also did Six Sigma Black Belt and conducted a research on ‘Lean Product Development” in Volvo Technology. He already presented research papers in 13th QMOD conference in Germany and 2nd ICIBM conference in Lahore. His recent research interests comprise of TQM, Lean Production, Six Sigma and Supply Chain Management.